PRODUTRÓNICA is specialized in welding consumables, mainly solders and fluxes. We are a company with a strong tradition in the market, enjoying recognition and credibility among customers and partners. Produtrónica has several years of experience supplying consumables for the electronics industry. We provide high quality commercial, technical and logistic services. We seek to establish partnerships with our Customers and Suppliers. 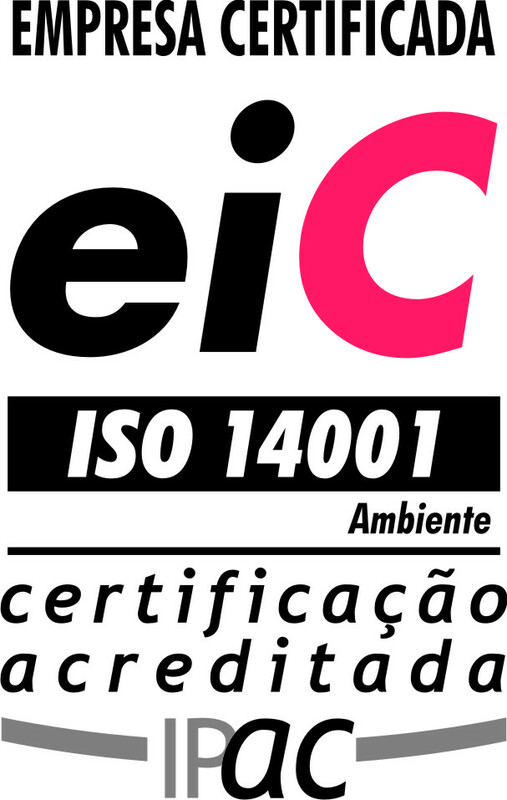 Productrónica is certified according to ISO 9001 and ISO 14001. We commit with continuous improvement and customer satisfaction, the preservation of the environment and prevention of pollution. Productrónica is the exclusive representative of Alpha products in Portugal. We supply solder wire, bar, paste and fluxes for the electronics industry.